Oh, how we love our pets. From cats and dogs to rabbits and reptiles, we spoil them as much as we can. And, because they can’t do it themselves, we shop for them, too. Fido calling When you’re having a bad day at work, seeing your dog’s smiling face may be just what you need. 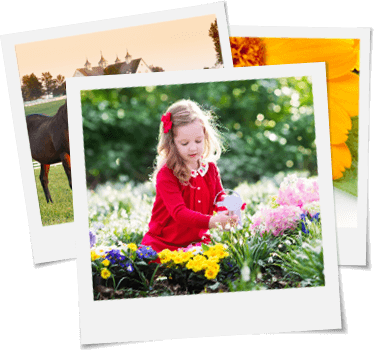 The PetChatz Digital Daycare lets you see your pet, talk to him, dispense treats, play games and even record your pup’s activities. $380, (855) 444-6544, www.petchatz.com. More than a door Nifty idea, the pet door—but let’s face it, you don’t want just any creature coming through it. 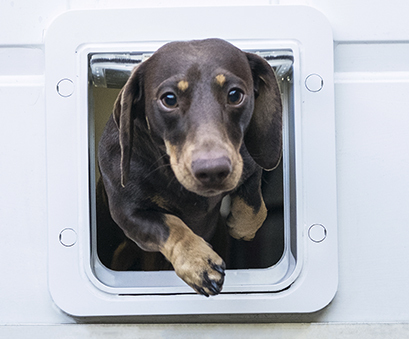 That’s not a worry with the SureFlap Microchip Pet Door. A collar microchip ensures that only your pet gets in, and there’s a timer so Rover only goes out when you want him to. $200, (800) 826-2871, www.petdoors.com. Well-groomed Your pet deserves to look snappy, but groomer costs can add up. 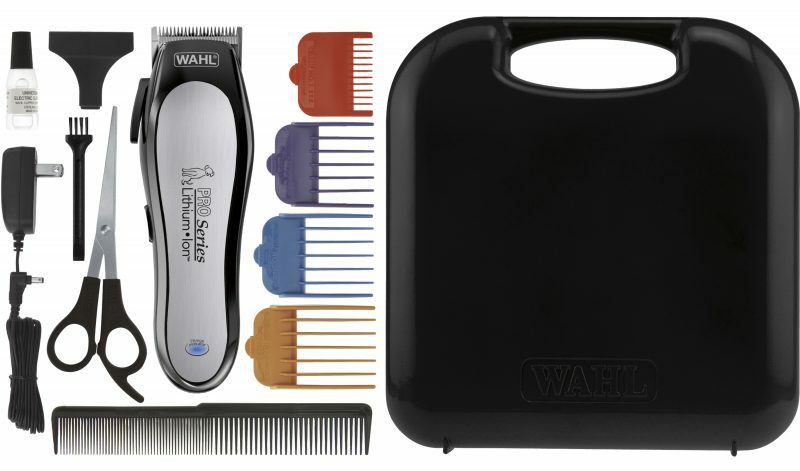 Do it yourself with an all-in-one tool, the Wahl Lithium Ion Pro Series Pet Clipper Kit. You’ll get an assortment of blades, combs, scissors and more, all in a convenient carrying case. $60, (800) 767-9245, www.wahlusa.com. Hydrated and happy Pets need water for health and hydration. 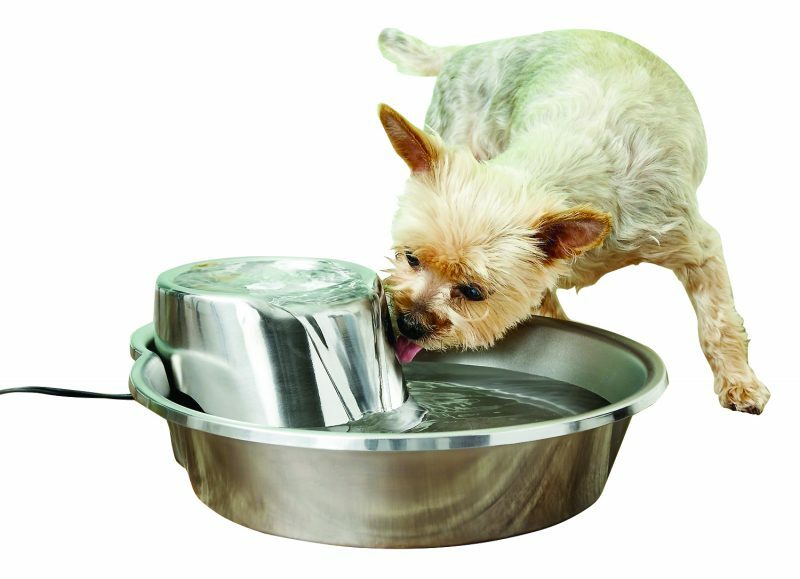 Make sure there’s always fresh water for your fur baby with the Pioneer Pet Stainless Steel Drinking Fountain Raindrop Design. The included charcoal filter rids tap water of impurities. It’s easy to clean, too—unplug it and put it right in the dishwasher. 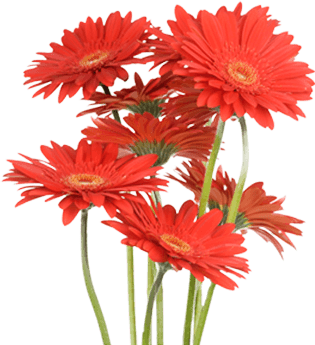 $36, (800) 672-4399, www.chewy.com.